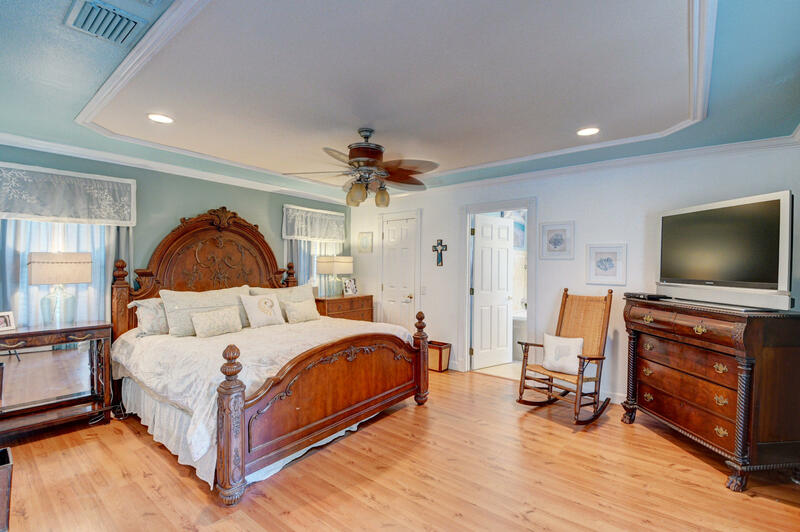 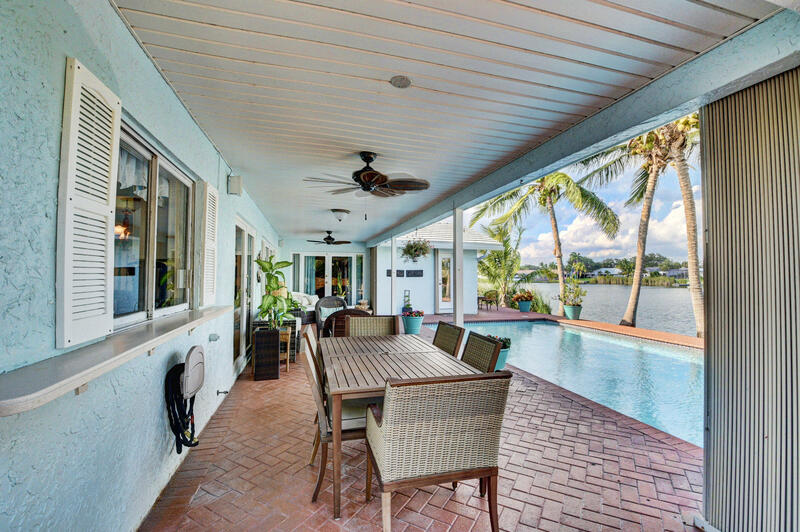 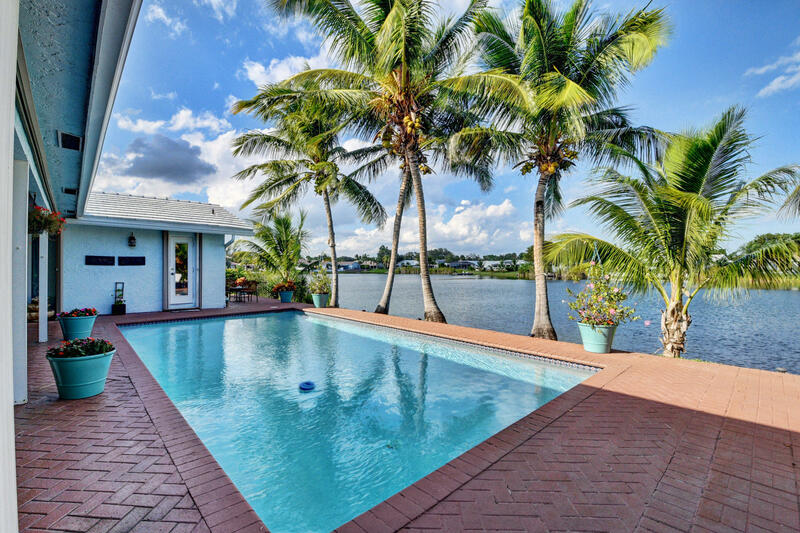 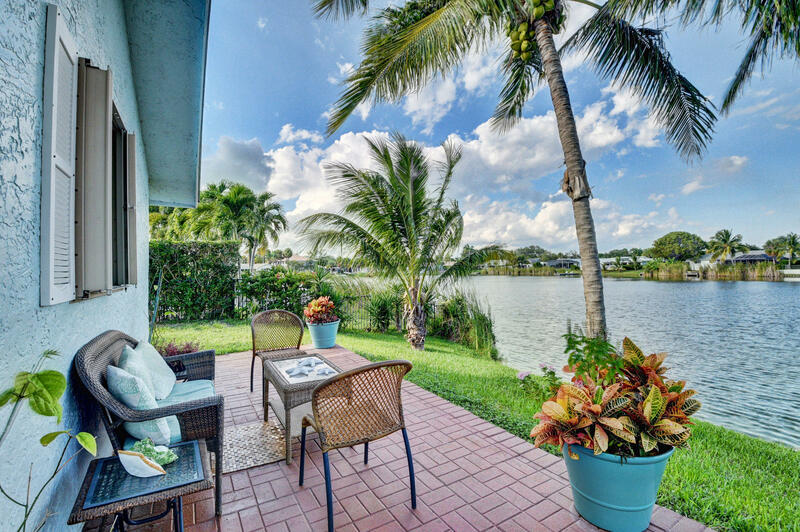 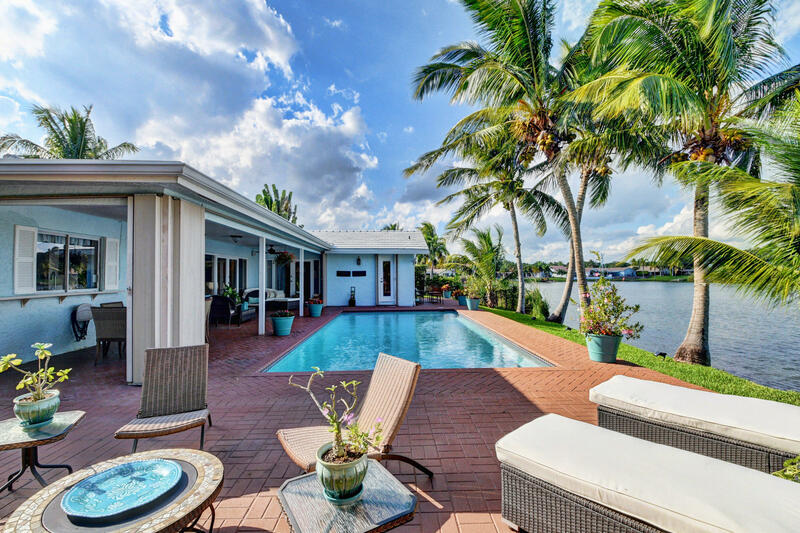 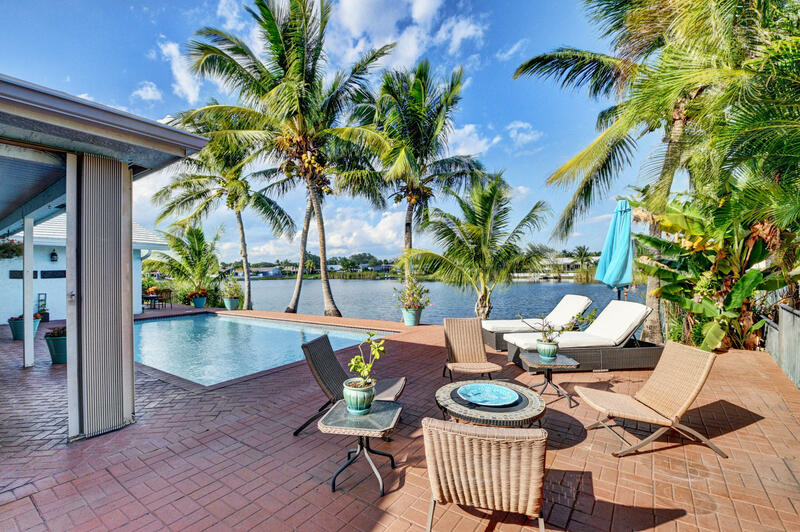 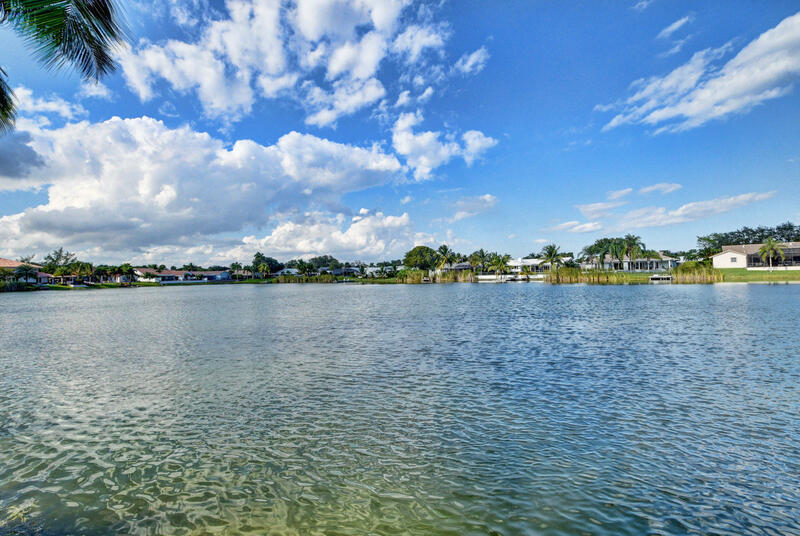 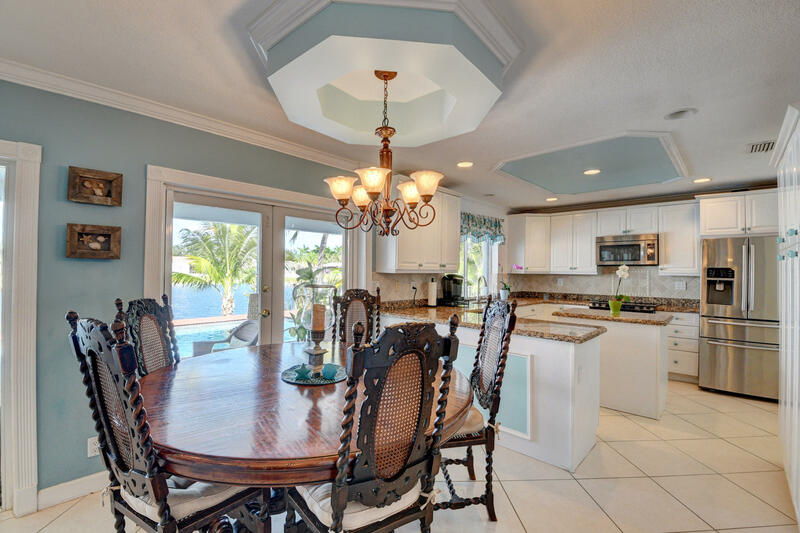 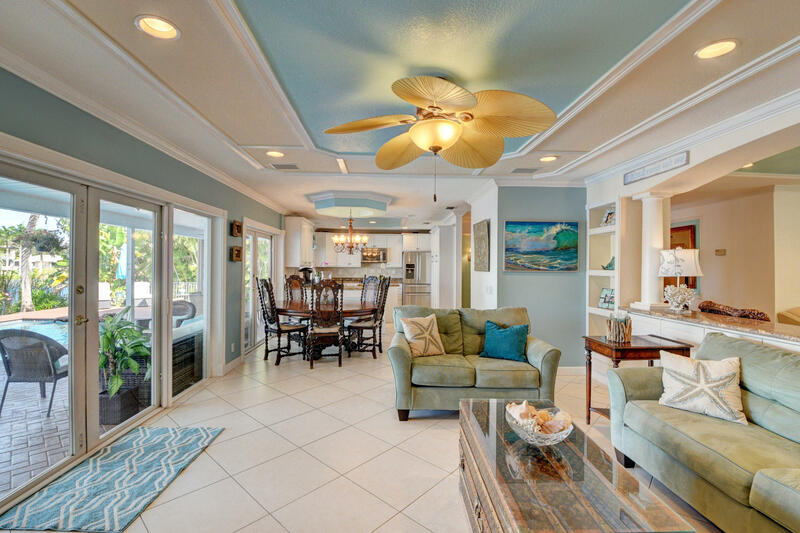 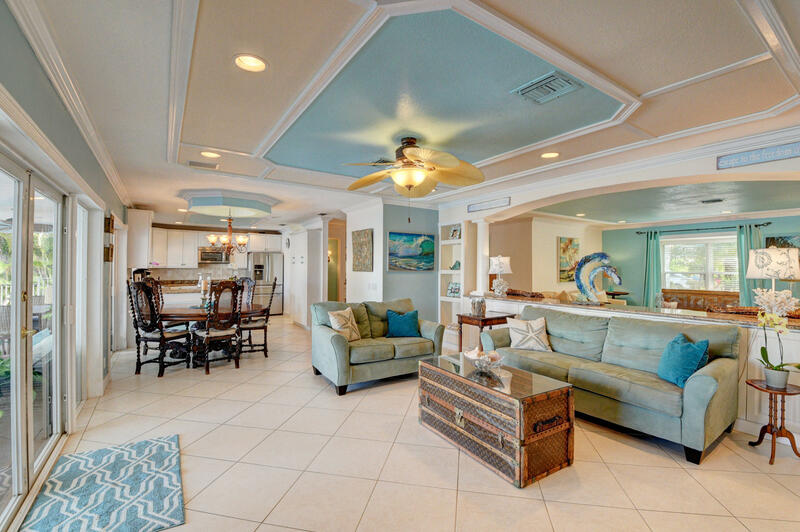 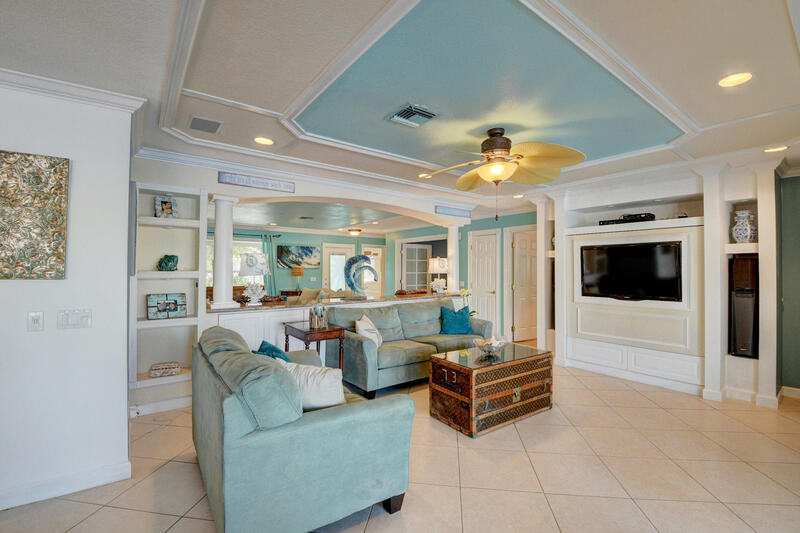 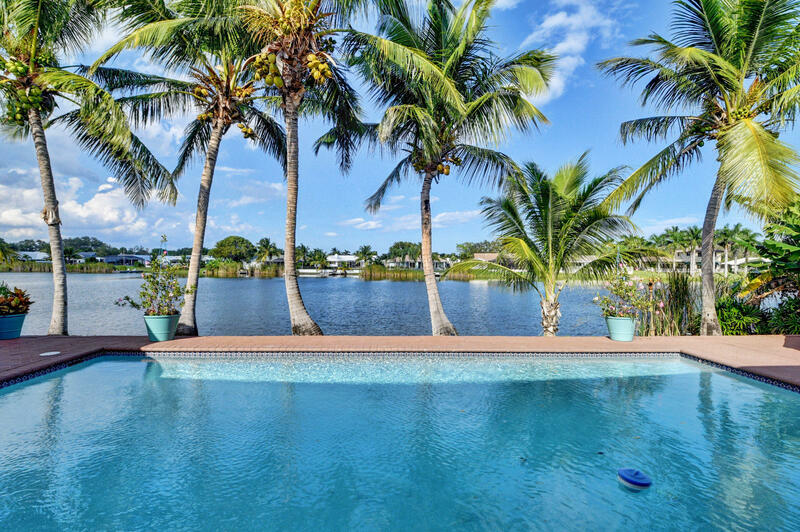 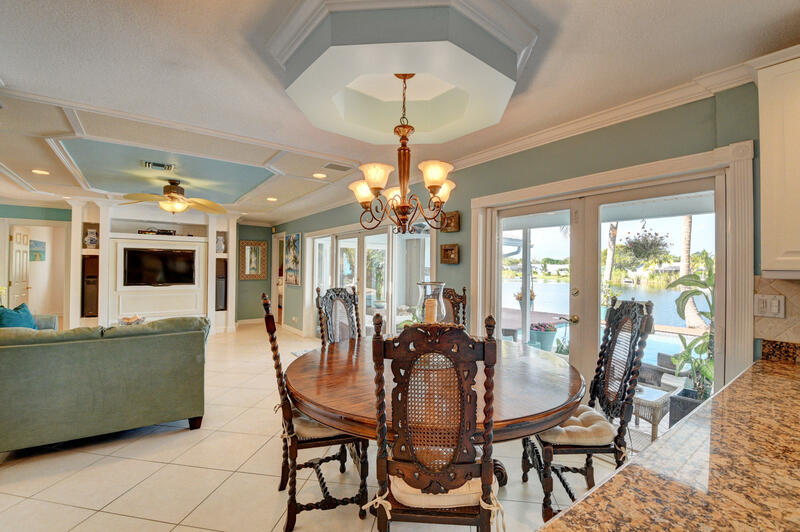 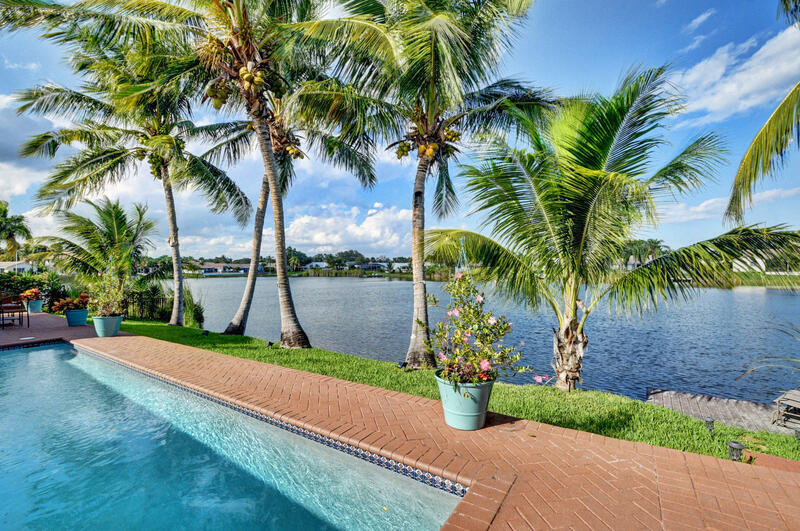 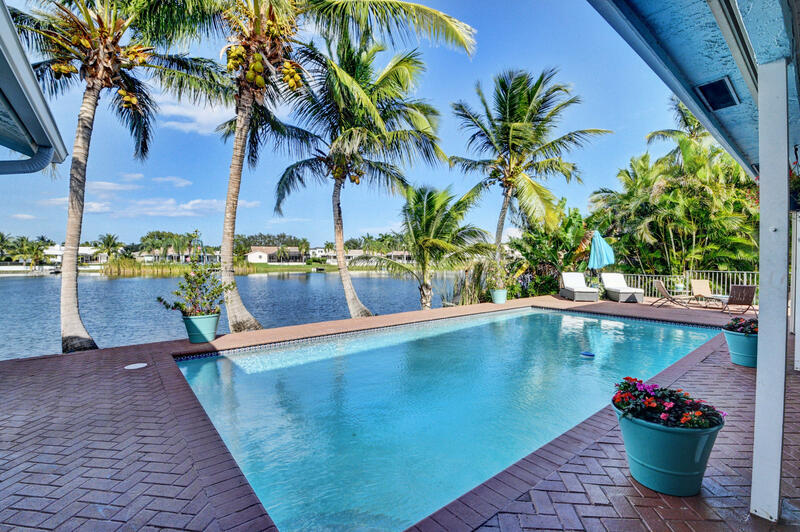 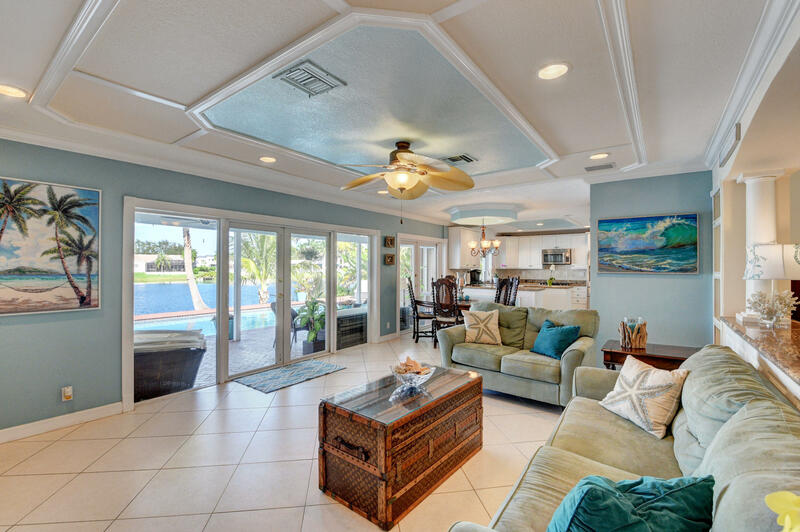 Enjoy spectacular sunrises & sunsets from the expansive lake view this house has to offer. 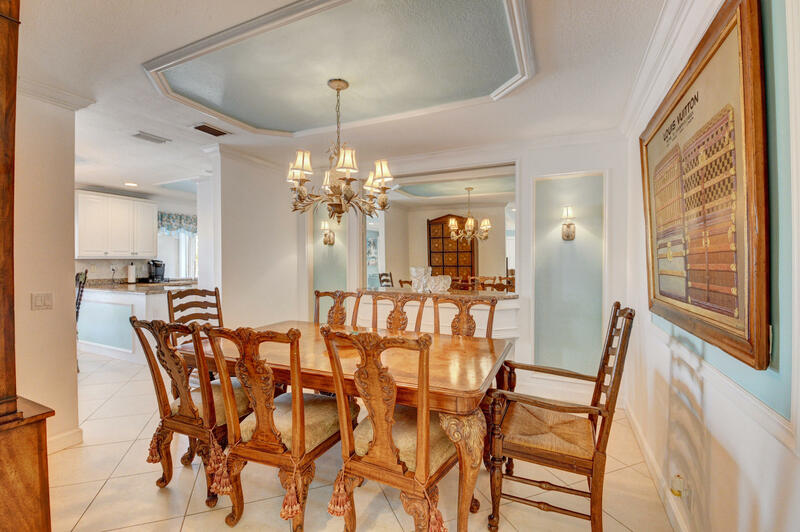 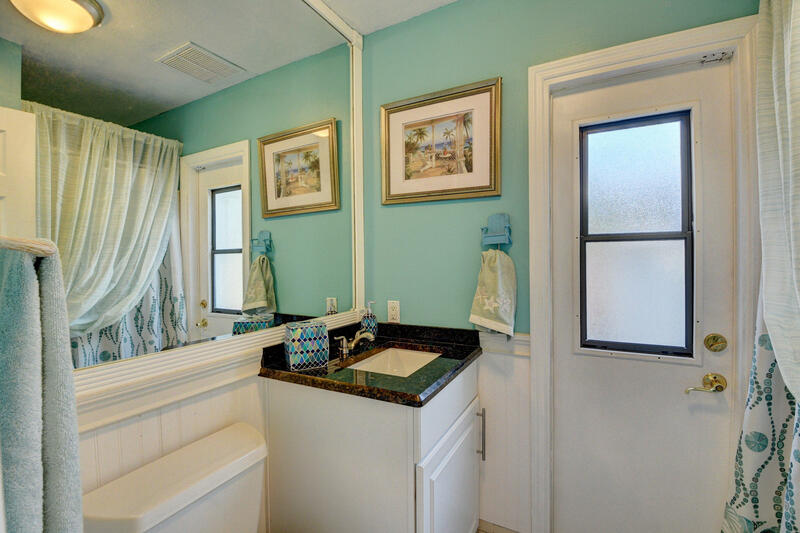 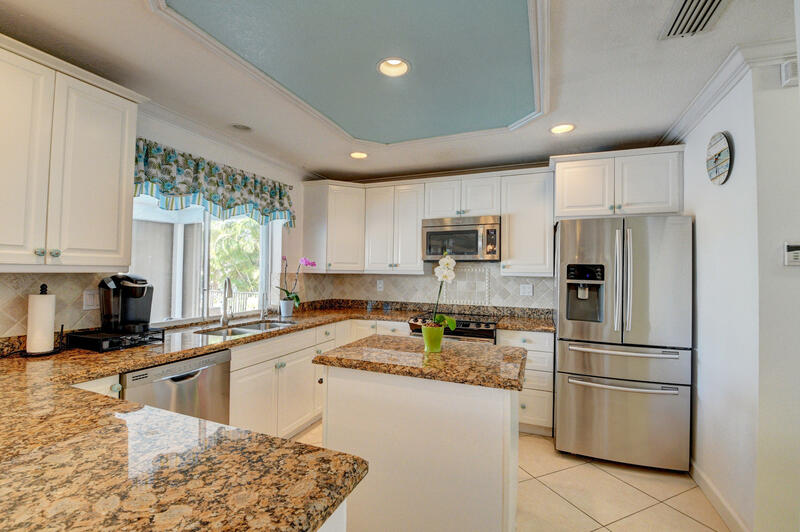 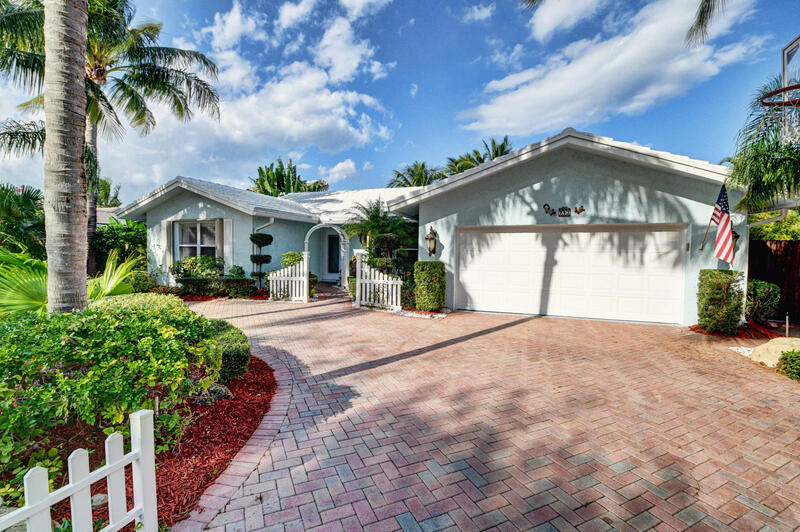 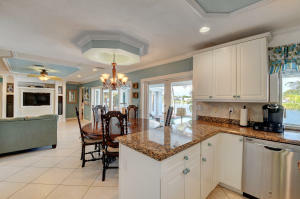 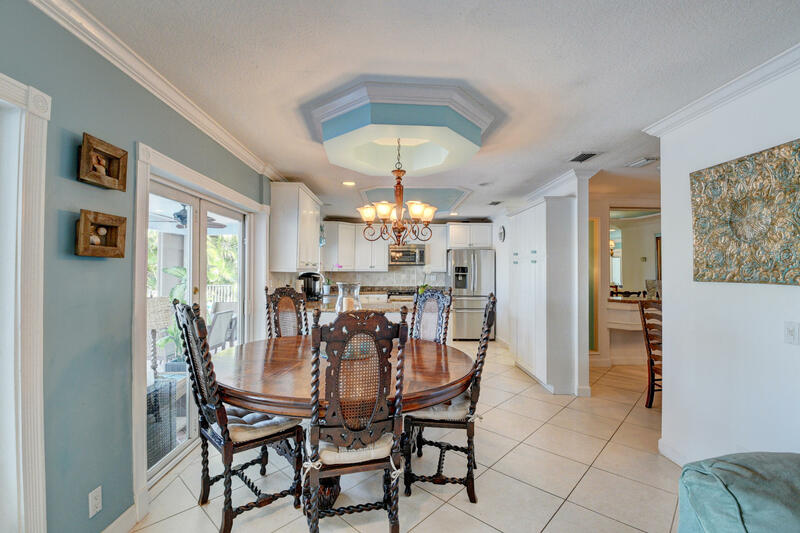 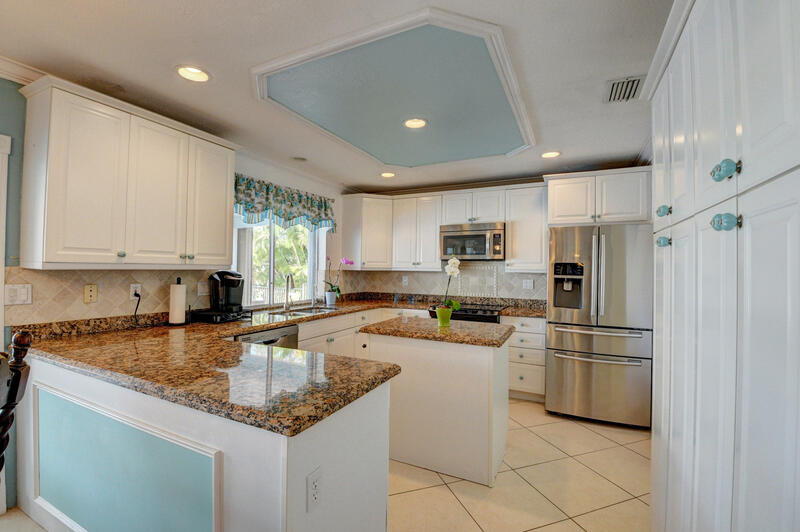 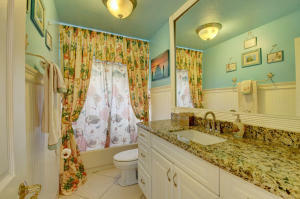 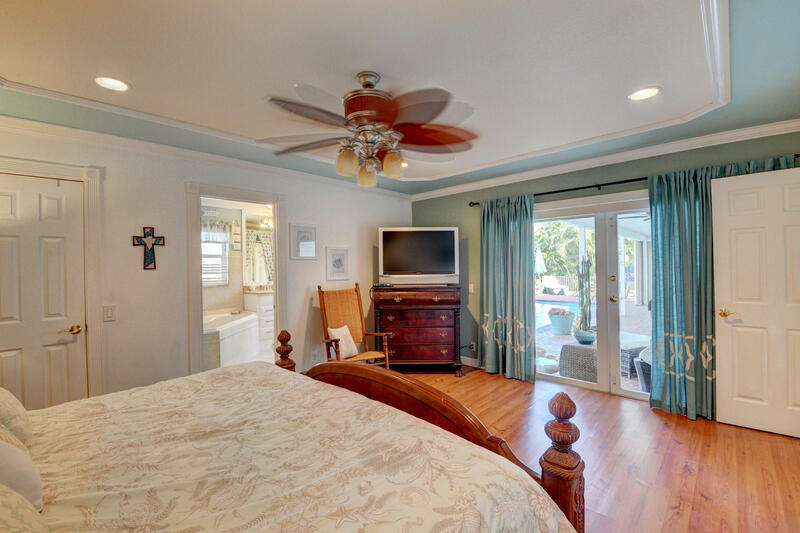 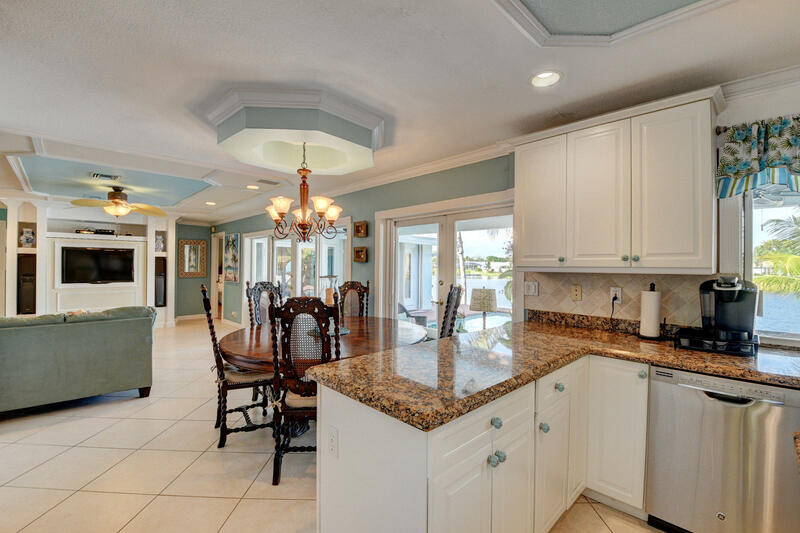 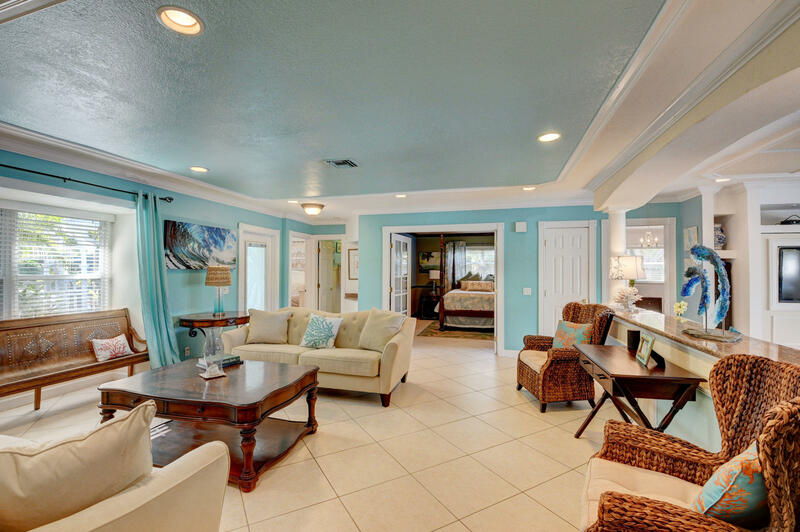 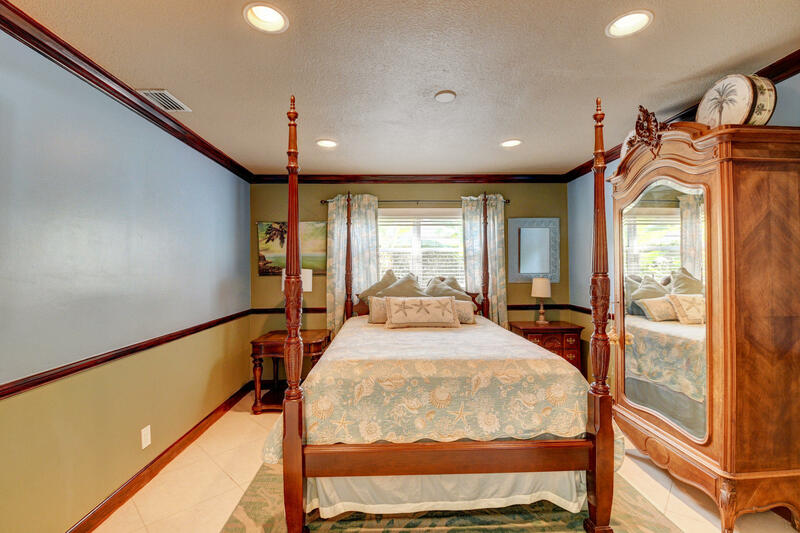 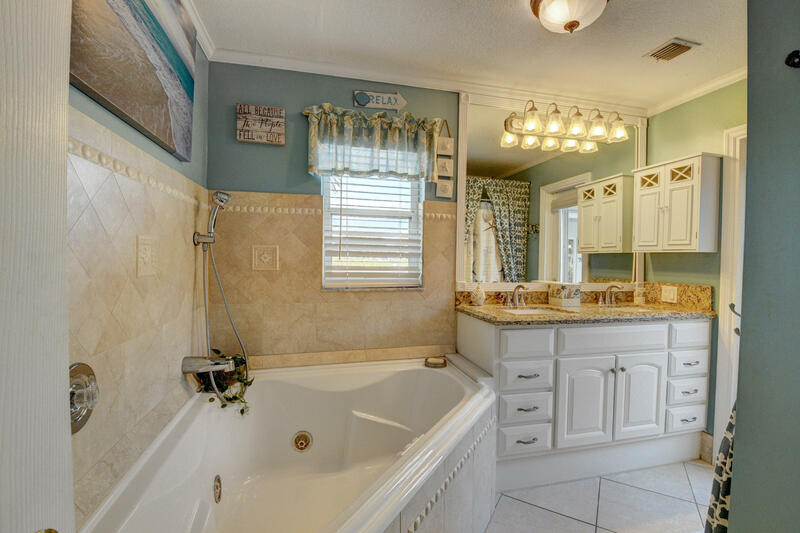 This 4/3 updated pool home is in the highly sought out neighborhood of Camino Lakes. The 4th room/office opens out into the open concept living area. 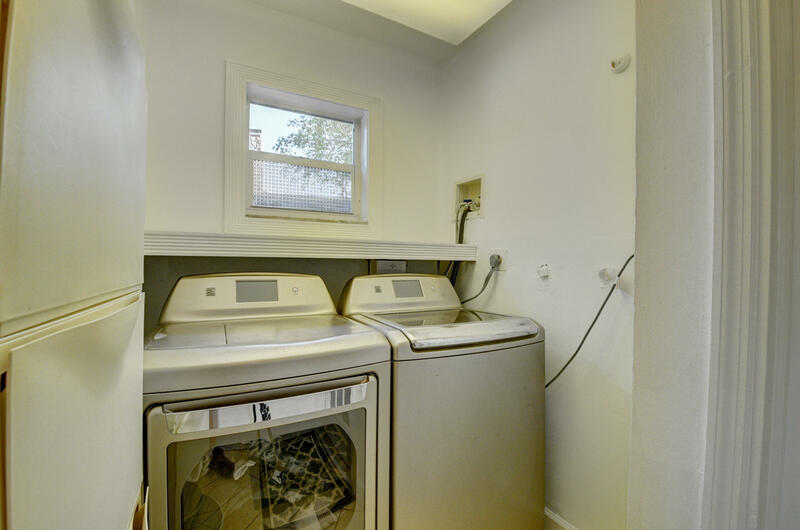 Newer features include; new expansive patio for entertaining; replaced roof, exterior paint, dimond brited pool, hot water heater, dishwasher and microwave all since 2015. 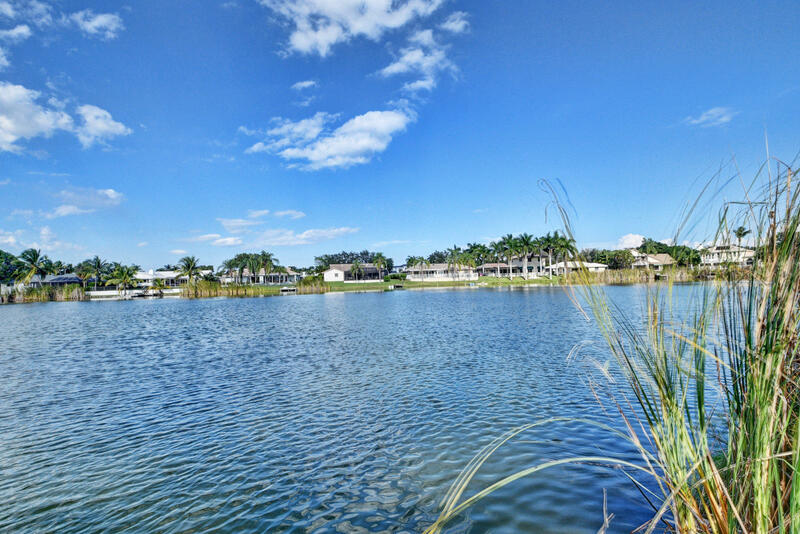 Camino Lakes is a warm & welcoming neighborhood made up of 140 homes nestled around a 6 acre fresh water lake bordered by ocean access canals. 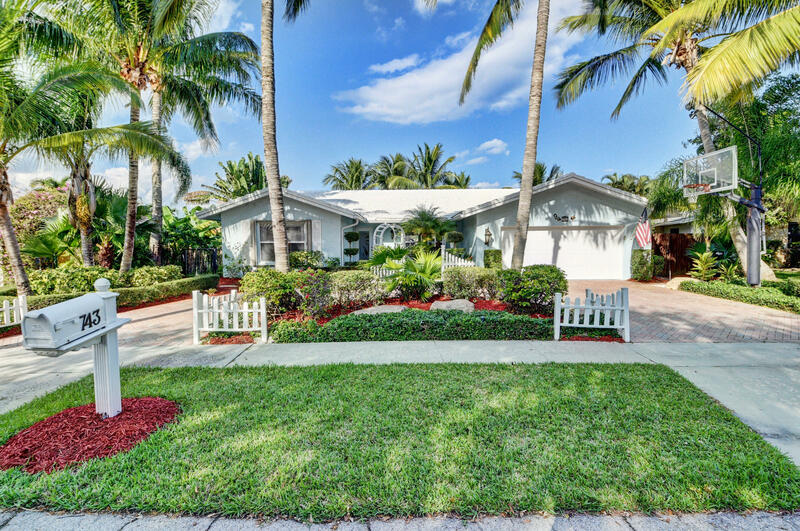 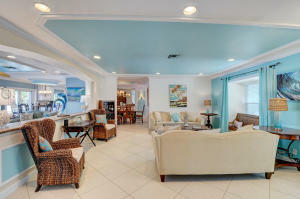 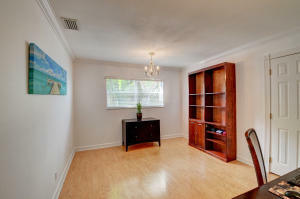 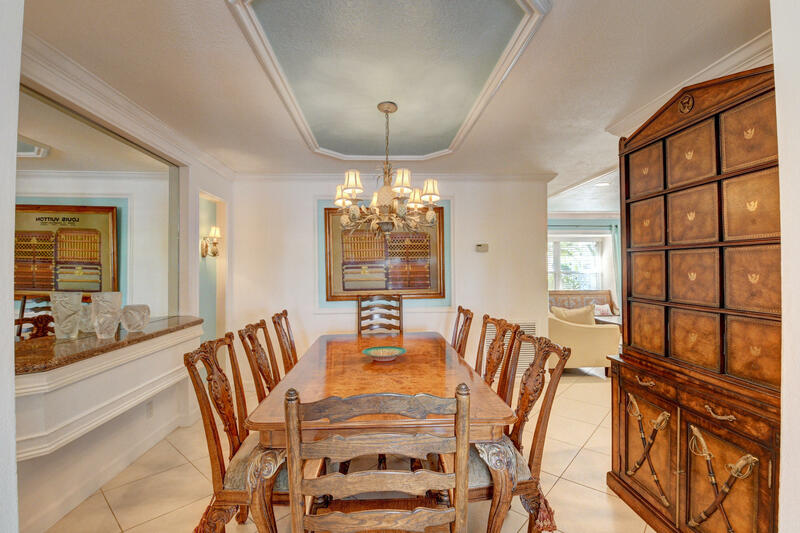 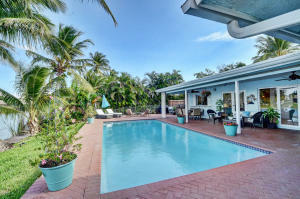 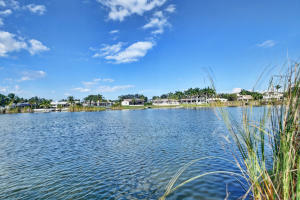 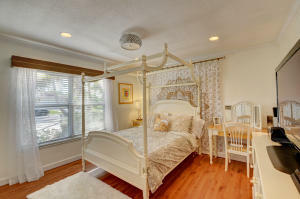 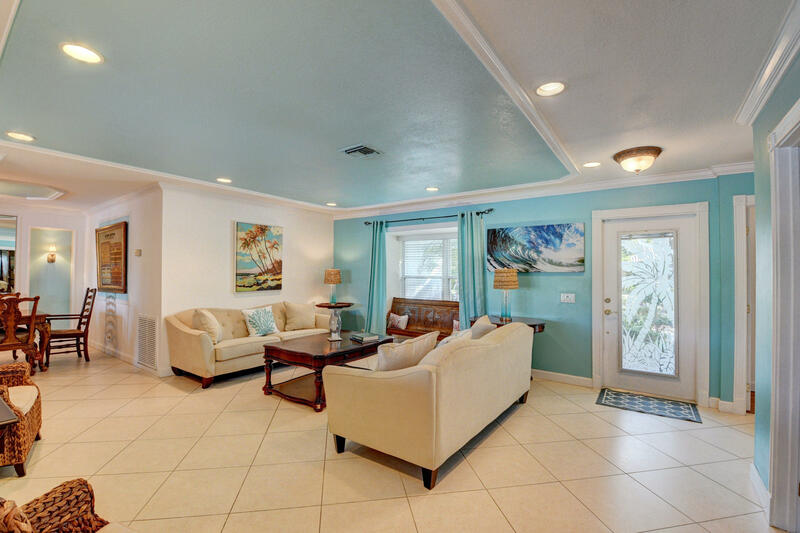 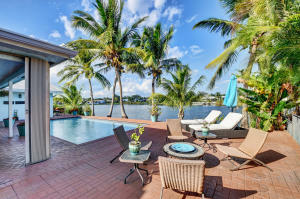 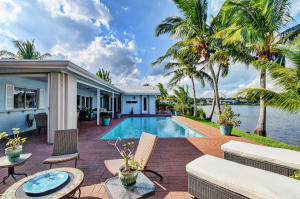 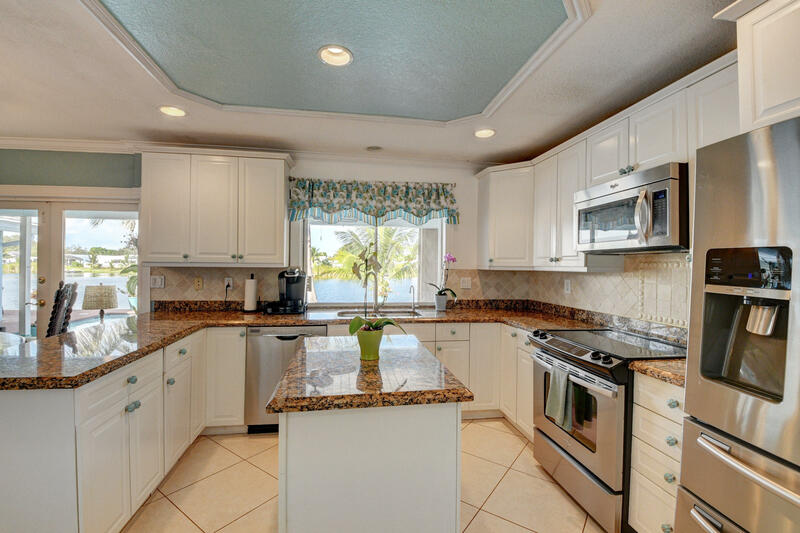 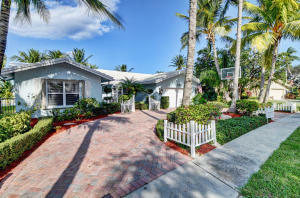 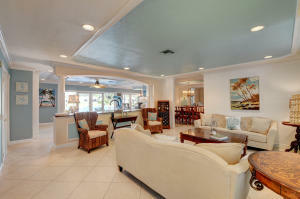 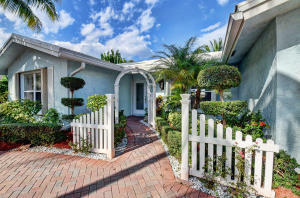 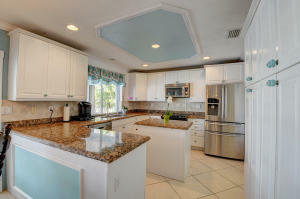 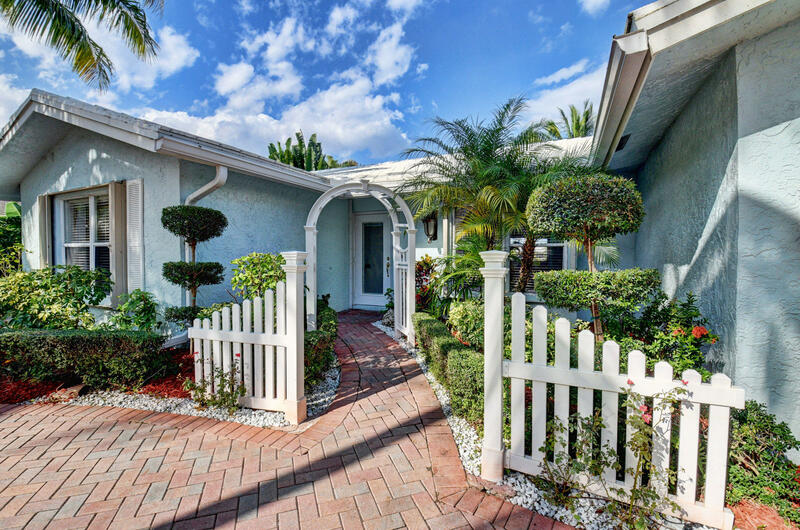 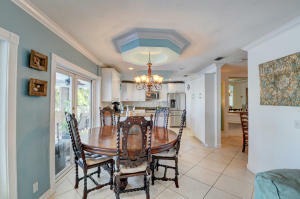 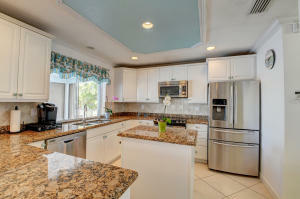 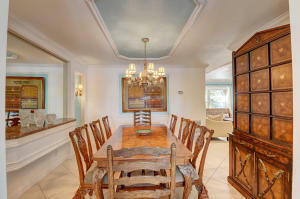 Excellent location, excellent A rated schools, minutes to beaches, shops and downtown Boca Raton. Sit out on your dock and watch the aquatic wildlife while you cast your fishing line out and enjoy your evening on the tranquil lake.